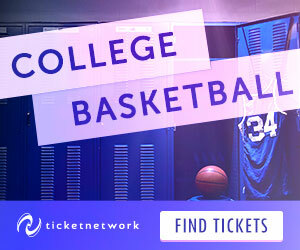 A packed college basketball weekend features rematches between Duke-Virginia and Michigan-Wisconsin, a key showdown between the Big East’s best and more. Who has the edge? ← Which East Team Matches Up Best With the Warriors’ Infinity Gauntlet Lineup?